Penguin Poems | … a loving, sidelong glance at ordinary life. A little Lenten silliness to start National Poetry Month. This one’s in the form of a villanelle. since I gave up chocolate for Lent. me to the mall to dull my misery. on survival. God, bring Easter quickly! 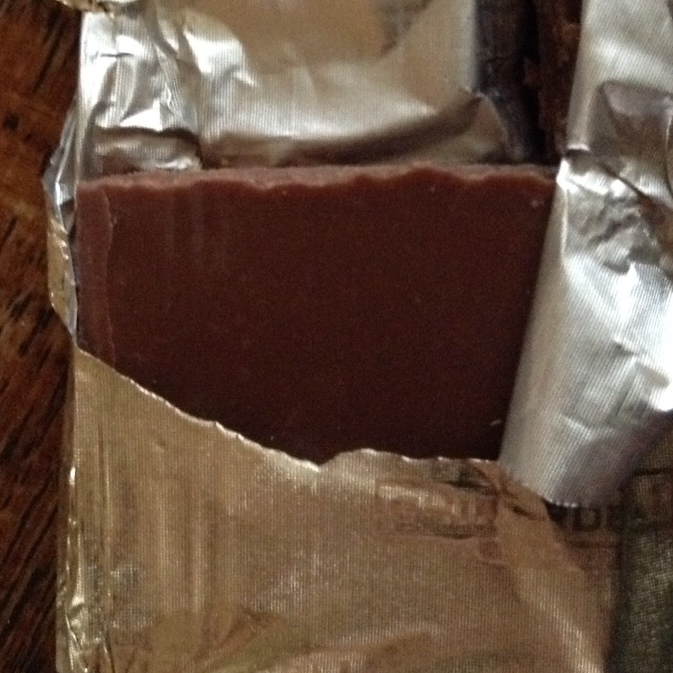 Posted in Uncategorized, villanelle and tagged chocolate, Lent. Bookmark the permalink. Here in northern Indiana, it doesn’t take much talk of snow before the conversation turns to the great blizzard of January 1978. I was visiting Goshen, Indiana, when that incredible storm hit. We were cooped up indoors for days. Unforgettable, even for a young child. It was quite overwhelming. 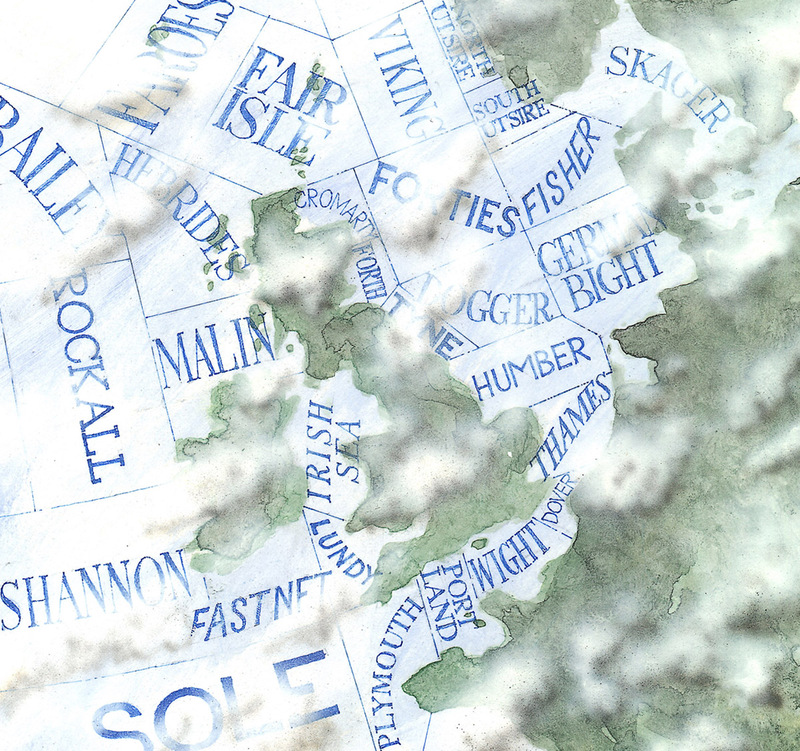 The snow storms of the past few days have been as bad as I can remember for a long time. A good time to sit at the kitchen table and write. Here’s a sestina with my musings on snow and change and hope. 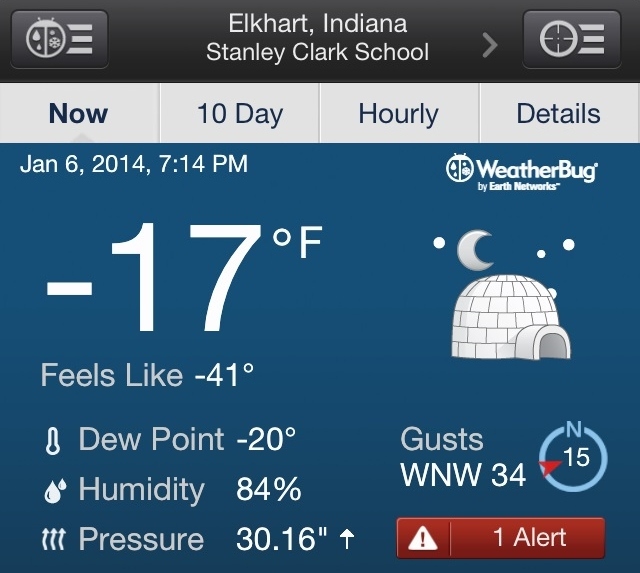 Wherever you are tonight, stay warm! my face in the glass, could see no prints on the ground. the sun and truly trust it. First I would need to climb and fall and climb again, to learn to love the snow. no terror. Instead, I laugh and let my soul drift high, yielded to grace, to change, to snow. Posted in change, childhood, dVerse, faith, sestina, snow. Bookmark the permalink. who can, do; those who can’t, teach. it has a kernel of truth. they can’t tell you how. and I’ll change the world. To share with friends over at the wonderful dVerse Poets’ Pub. Posted in dVerse, music and tagged teaching, ukulele. Bookmark the permalink. Every once in a while, a “tribute band” comes through town on a national tour. 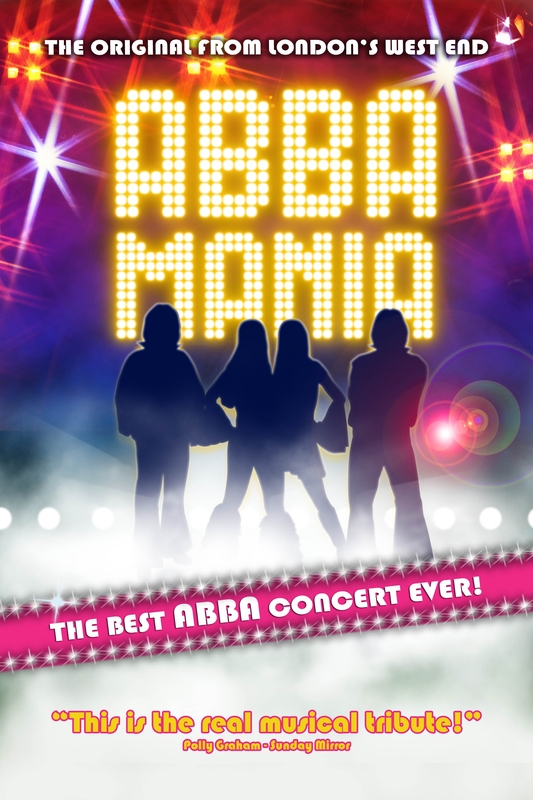 Last weekend, we hosted “ABBA Mania” – a two-hour show chock full of ABBA’s greatest hits. It was a great evening, and the crowd loved it. It made me smile watching the performers getting ready for the gig, to see just what it took for them to transform themselves into Swedish superstars night by night. The wigs, costumes, makeup, accents. Not a lot of glamor when you’re sleeping on a tour bus traveling further than the equivalent of Oslo to Berlin for your next night’s gig. Here’s to the working musicians who bring a smile to our faces – unsung road warriors from Wales, London, Liverpool, and all points south of Scandinavia. We “make party” with you! made no pretense of hiding anything. who cares. This was ABBA. And he was Welsh. Anni-Frid seemed more mature than the rest. were very tight. Did I mention she was from Liverpool? you could imagine he was younger, with more hair. All of them were incredibly polite to the sound man. and the crowd loved every plastic minute. Tonight: Travel 700 miles. Tomorrow: Atlantic City. Posted in ABBA, dVerse, music. Bookmark the permalink. 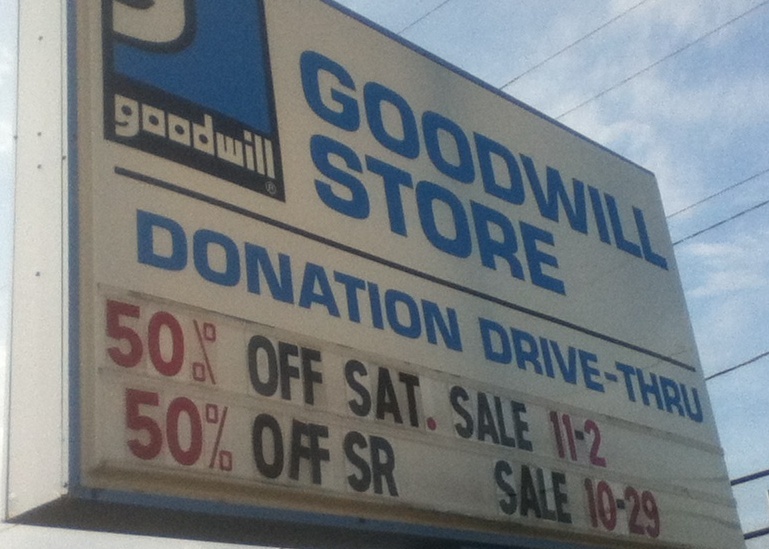 The monthly 50% off sale our our local Goodwill is a huge magnet for bargain hunters. It’s amazing the slice of life you can meet as you fight through the crowded aisles. Goodwill on Main the other day. looking for stuff by the Grateful Dead. kept having to step over his sickle. Posted in death, dVerse, grim reaper, music. Bookmark the permalink.